DRAFTspace invited ME to show again at their COMPLETE PARTS artistic installation showcase on June 10-13 at The Highline Loft in New York City. Mclaine attended the VIP Preview Party on opening night with recognized names in publishing, styling and fashion. 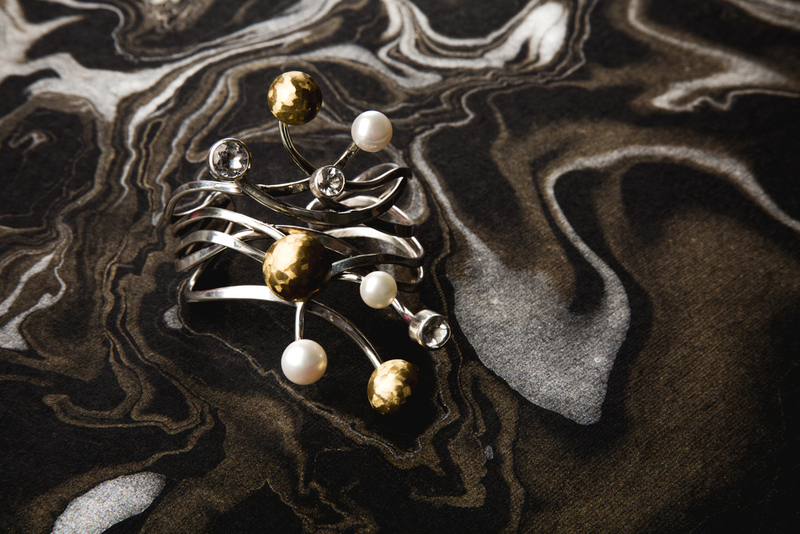 Meticulously curated pieces from 40 select international jewelry designers were mirrored by visually engaging photographs of the jewelry by documentary photographer Natalie Conn in a uniquely stylized presentation that explored stylistic polarities and perceptions. Mclaine designed five unique pieces specifically for the DRAFTspace exhibit. 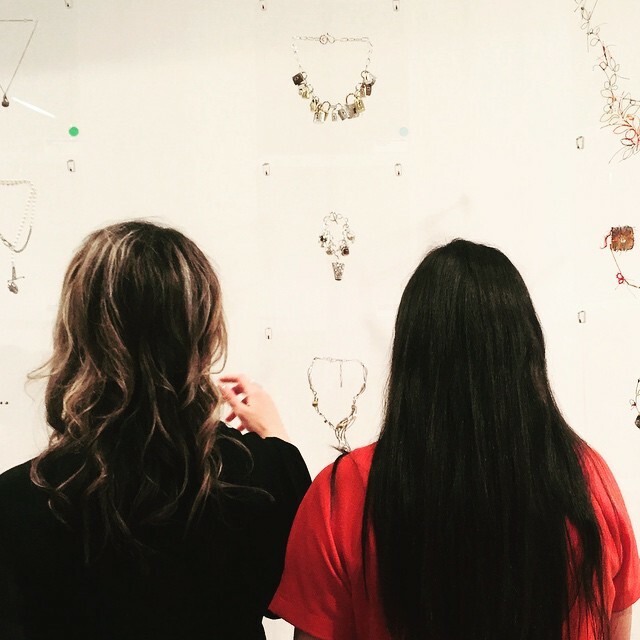 Select pieces from the 2015 graduating class of The Fashion Institute of Technology’s Jewelry Department and the Art Start Portrait Project, a non-profit program providing disadvantaged kids with creative programs to supplement artistic and personal development, were also included in the exhibit. A portion of sales from the event will be donated to the Art Start program.